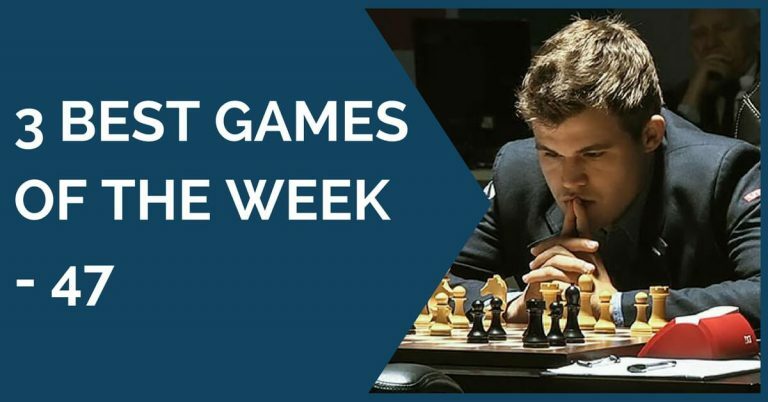 For this week’s edition of 3 best games we have selected three games played in the recently finished Candidates Tournament won by the Russian GM Karjakin. Nakamura was unlucky in the tournament of not getting a better result. Nakamura was unlucky in the tournament of not getting a better result. Sure he was disappointed, nevertheless he played great chess. In this game he beats Anand with a very interesting (new) idea in the English opening. White lures black into going after a misplaced knight on h4 but then he launches a strong counter attack that opens the position. Another English opening was played. 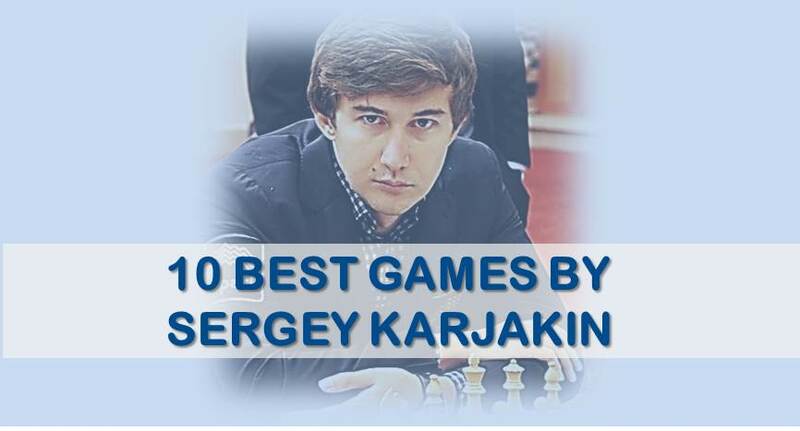 It was a surprise to see so many English openings played in this tournament. It is likely that the players were trying to get the most of their games as white and avoid equal positions that 1.e4 e5 could bring. To do this, this opening choice was probably the best. 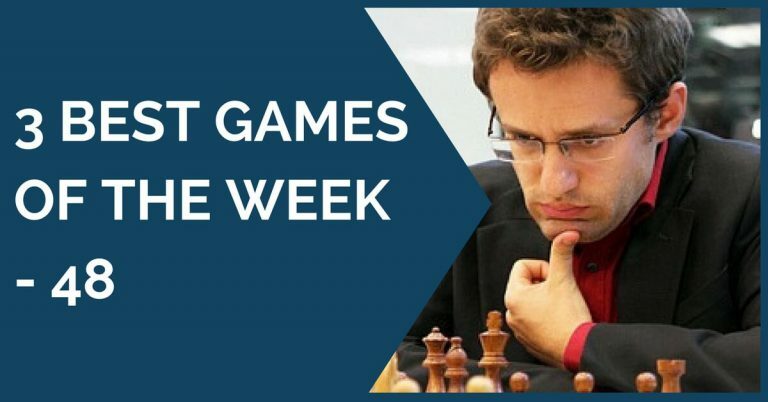 Anand was caught againt in preparation by Caruana who improved on white’s play from a previous Aronian-Anand encounter in St. Louis.